In the second half of June 2018, Dean Robert Kirkbride will travel to two Midwest cities, Fergus Falls, Minnesota (June 16) and Athens, Ohio (June 23), where he will present on the historical significance of Kirkbride Hospitals for the Insane and offer recent examples of their successful adaptive reuse. 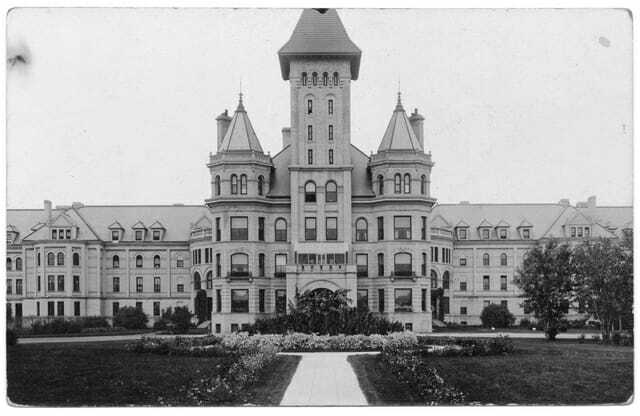 Dr. Kirkbride’s first lecture, in Fergus Falls, MN, will be hosted by the Otter Tail County Historical Society, and include conversation with Christian VanAntwerpen, President of PreservationWorks, about the challenges and opportunities the Kirkbride Hospital, known locally as the “Castle on the Hill,” presents. His second lecture, in Athens, OH, will be hosted by the Southeast Ohio Historical Society, Ohio Humanities and Ohio University, and take place in the Ridges Auditorium, adjacent to the Kirkbride Hospital, known locally as “The Ridges.” Read an excerpt from Colin Dickey’s Ghostland, which features an interview with Dean Kirkbride and more details about The Ridges. 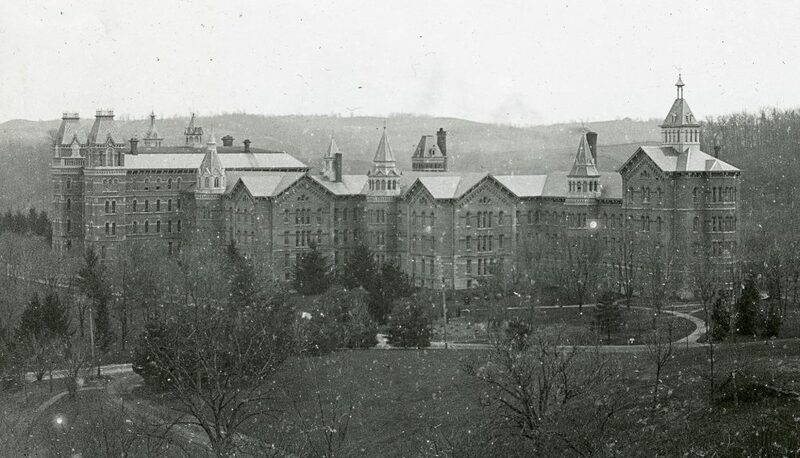 Following a special tour of The Ridges in Athens, Dr. Kirkbride will take a short road trip to visit other Kirkbride Hospitals (or their traces) in the region, including the Trans-Allegheny Lunatic Asylum; Spencer WV (demolished); Dayton OH (largely transformed); and Columbus OH (demolished).